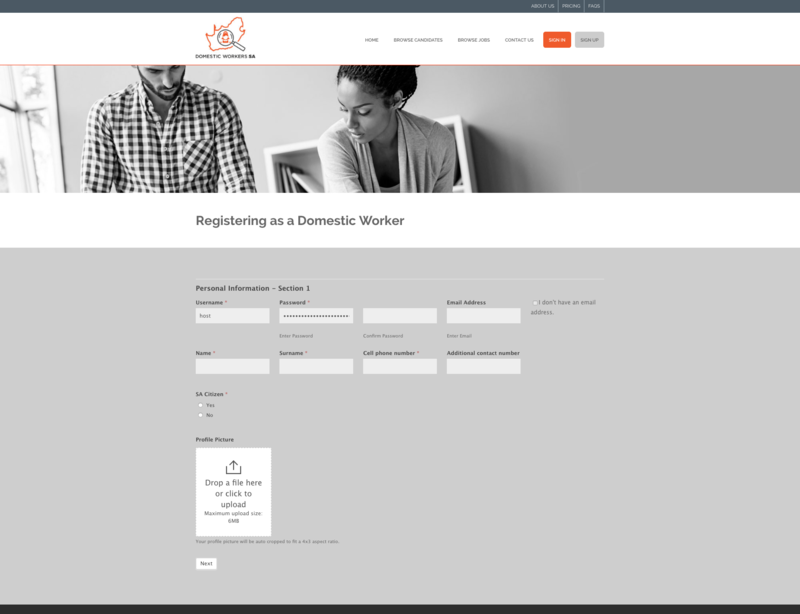 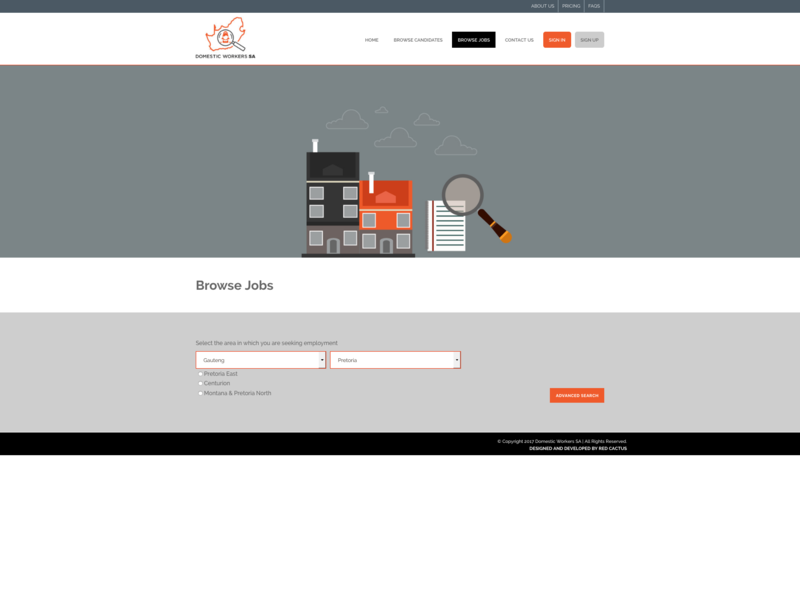 Red Cactus created a new custom domestic workers system for a client during 2017. 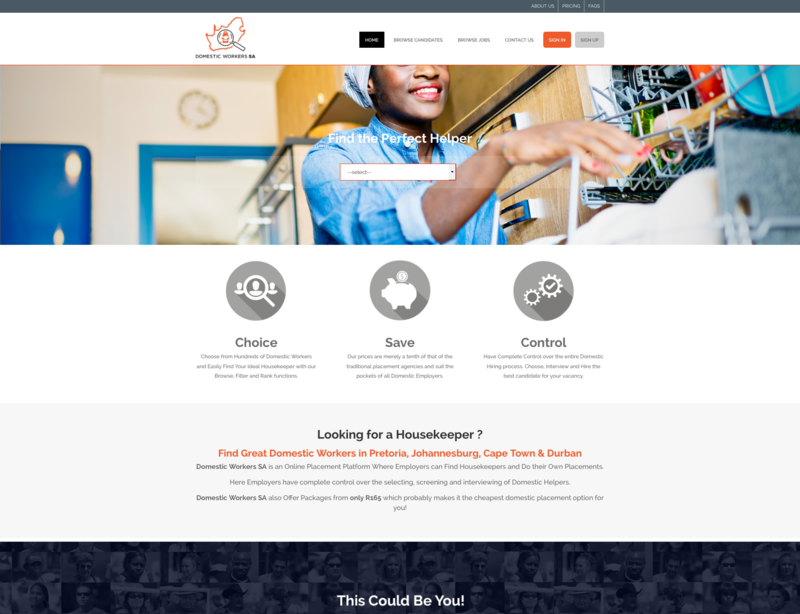 The system was written from the ground up to address the gap associated with the Domestic Job market in South Africa. 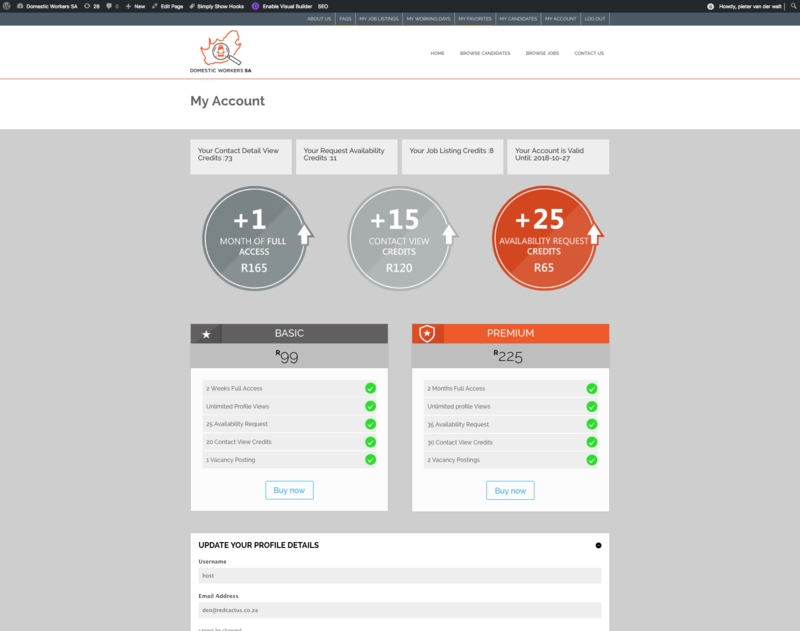 The system was launched in December 2017 and has had 700 signups since inception. 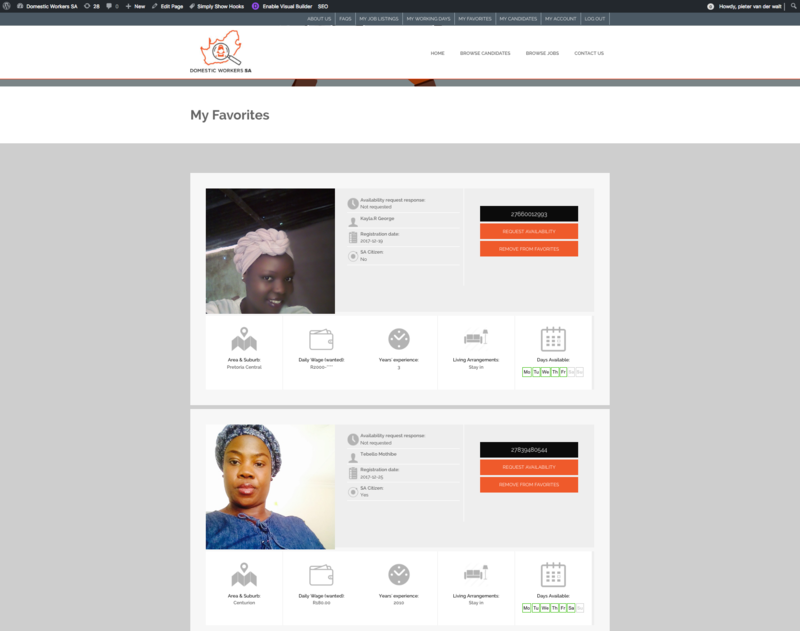 We created a custom payment bundle and linked the system with two way SMS communication with API calls using INFOBIP to each domestic worker in order to ascertain near real-time availability in order to assure the searches is relevant. 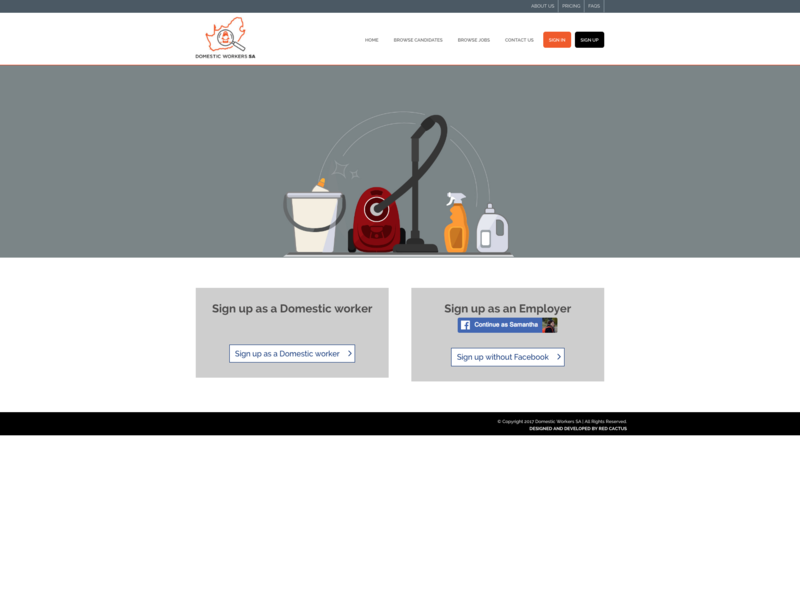 As with many of our projects this is ongoing but moving rapidly towards success.